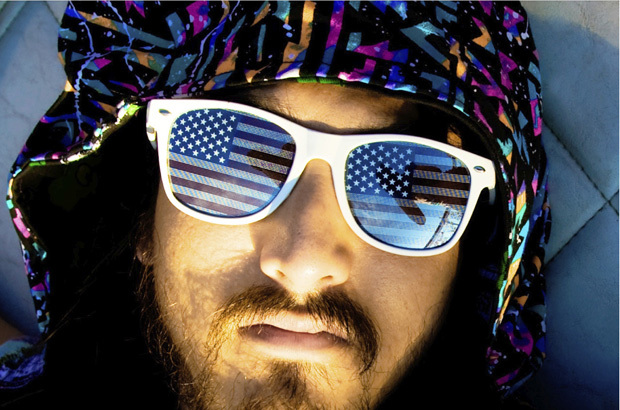 Steve Aoki will perform live at the Beach Bash Music Fest in Panama City Beach on March 12. World top five DJ Steve Aoki and country singing talents Tyler Farr and Cole Swindell are coming to Panama City Beach, FL to perform live during Spring Break this March. The ‘Spring Break Capital of the World’ is getting ready for what will surely be another event-filled season. One of the premiere venues for daytime Spring Break events is Sharky’s Beach Club, the host venue for the Beach Bash Music Fest, held each Wednesday in March. World renowned and Grammy Award nominated DJ Steve Aoki will headline what is being dubbed as ‘Spring Break’s Biggest Event of the Year’ on March 12, 2014. Doors will open at 11AM and will feature multiple opening acts before the main event. One week earlier will see country music star Tyler Farr perform on March 5. Farr’s single “Redneck Crazy” became his first Top 10 hit in 2013 and will be a crowd favorite no doubt. Meanwhile, the March 19 event will feature Cole Swindell, who’s best known for his 2013 breakout hit “Chillin’ It”. Last year, country act Florida Georgia Line were booked and played to a record number of people for a ticketed daytime beach event. The hope is that a new record can be set in 2014. The Beach Bash Music Fest at Sharky’s Beach Club is sponsored by Joose Margarita and will be offering free beer and tropical drinks to all ticket holders to enjoy on the beach and massive tiki bar deck. Each event runs from 11AM to 5PM. This is a ticketed event that features the largest stage on the beach. Tickets for this event can be purchased by logging onto www.panamaniacclubcard.com/events. There are only a limited amount of tickets available, and this event will sell out. For more information about Spring Break in Panama City Beach, FL including Where to Stay and Where to Party, please visit the official Spring Break website at www.pcbeachspringbreak.com.